It’s getting closer and closer to the big day, and if you’re anything like me, you’re just now realizing how late you’ve left it to get presents. With people getting their last paycheck before Christmas last week, a great number of people will have flocked to online retailers such as Amazon to try to grab something good. There are millions of products on Amazon, but there’s one in particular that is causing a bit of a stir. It’s a book about President Trump – we all know that there have been plenty of those in the last few years, but this one has a crucial difference. 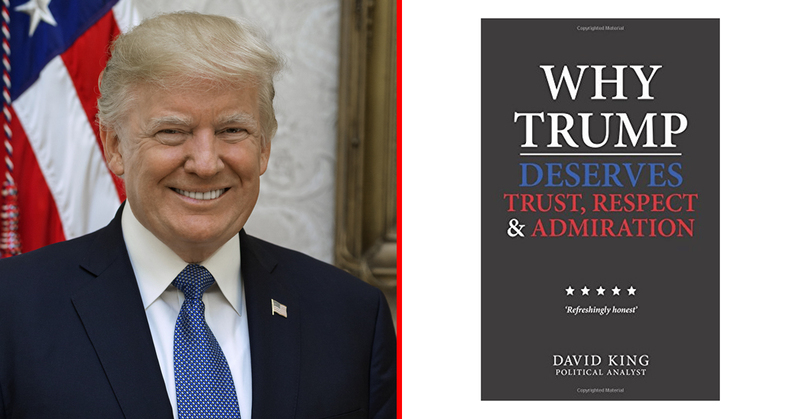 The book is titled ‘Why Trump Deserves Trust Respect and Admiration‘, which may sound attractive to Trump supporters on the face of it. However, when you open the book, you will see that it consists of nothing but 206 blank pages. This is obviously a joke from the anti-Trump contingent, but it begs the question – should we show more respect to a sitting President than this? 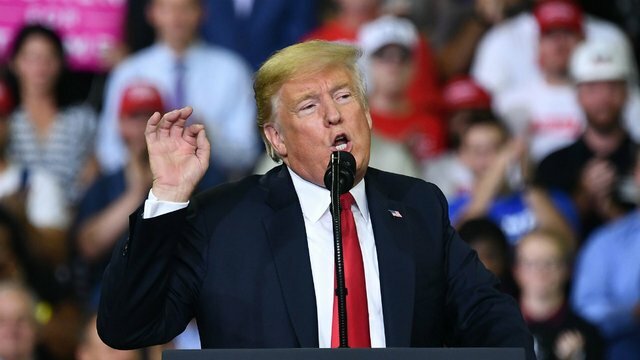 The Author David King claims “it’s the most accurate and honest biography of Trump on the market”, and it’s been very well-reviewed on Amazon. However, some Republicans have been venting their anger on social media. On the other side of the aisle, Democrats have been having their own fun leaving humorous reviews on the books Amazon page. Thankfully, a few people in the reviews section did take it upon themselves to do the right thing, and inform potential buyers that the book was blank. “Essentially a liberal counterpart to “Reasons to vote for democrats: A comprehensive guide,” the book is trying to be a joke,” one user said. That’s another point – should someone be allowed to sell a book that has no content in it, if they don’t make it clear? What do you think of the book, folks – Christmas present for the Trump supporter in your family, or not fit to be used as toilet paper? Let us know your thoughts in the comments!